Welcome to Lorelie's cake decorating videos and classes. Learn how to make the most beautiful and delicious cakes. See new and exciting cake decorating techniques to WOW your friends and family. Browse the classes, pick your favorite and start creating. 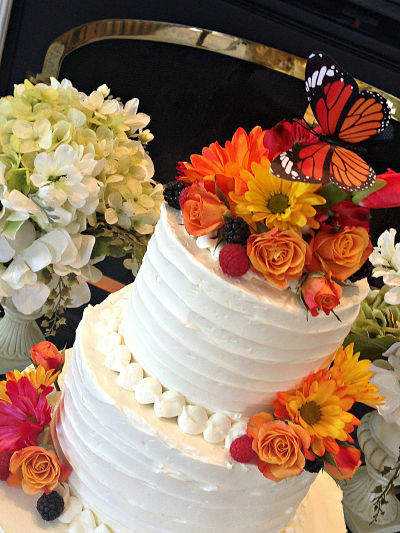 Subscribe to Lorelie's Free Videos on Wedding Cakes For You-YouTube. "Wow THANK YOU!!! for such a detailed tutorial. I'm feeling SO inspired! You are an amazing teacher. I really appreciate your little details to be successful !!" *To RENT or BUY a class click the arrow in the right hand corner of the trailers. You will be taken to - Wedding Cakes For You - Vimeo Channel. Once you are there rent a class for 24 hours or purchase to own it forever. If you BUY a class you can choose to download and watch it on all of your devices or simply watch it on Vimeo. It's easy to open a FREE account and organize all of your cake classes on Vimeo. "I watched & practiced. 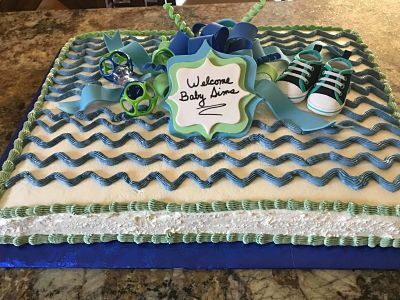 Im doing a full sheet cake for a baby shower tomorrow. They wanted a chevron design & I was freaking out trying to figure it out. I was happy to see your up & down zig zag design included in the course video". This step by step video takes you from baking your delicious cakes from scratch all the way to stacking and decorating it with fresh flowers. 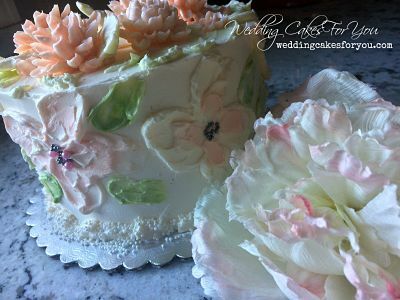 Created as a companion to "Wedding Cakes with Lorelie Step by Step" It's now available to the public. "I wanted to let you know how much I appreciate your cake decorating videos and tutorials. I take some classes here at home, but what you are offering is so convenient and CLEAR in your instructions. I especially like when things aren't perfect, since in my world, they usually aren't...lol." Decorating cones are great to have around. They are good for quick or small jobs, like writing on cakes, making stems and leaves, piping chocolate and more. You can use waxed paper too, as I do in the video. I add more pages and cake decorating videos constantly to this site, you will find it helpful to subscribe to the RSS live feed. You will be updated instantly.